Popular dialogue writer Kona Venkat was booked in the case of drunken driving. Traffic police on Saturday night registered a case against Kona Venkat for driving a car in an inebriated condition. The alcohol content of the writer during the driving was above permissible levels said police. The vehicle of the Kona Venkat has been detained by Traffic police. Police give him order to Kona Venkat to attend a counseling session at Traffic Training Institute at Ghoshamahal , Hyderabad. After which he will be produced before magistrate. The popular writer Kona Venkat has penned dialogues for recent super hit films Raviteja starrer ‘Balupu’ and Jr.NTR starrer ‘Baadshah’. 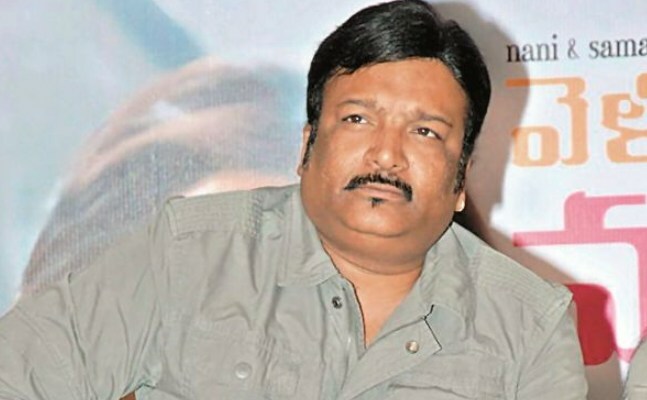 Successful film ‘Dookudu’ was also in his list.